If you are looking to correct a number of minor cosmetic issues in one fell swoop, porcelain veneers might be just the solution for you. Porcelain veneers can give you a beautiful white smile that is sure to turn a few heads, but we can’t promise to keep the paparazzi at bay. Porcelain veneers are thin strips of tooth-colored porcelain that are bonded to the tooth’s surface to correct any number of cosmetic issues like tooth shape or discoloration. 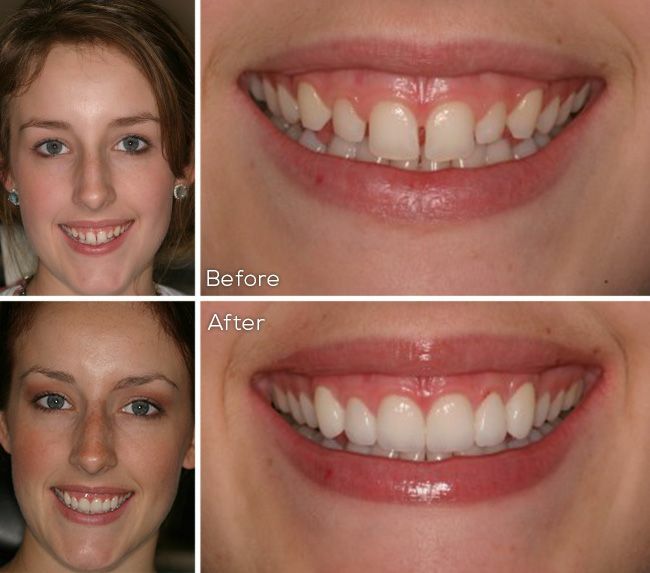 Our patients love their results – veneers are not only beautiful, but more resilient to staining than natural teeth. We have a couple of different options for veneers, and your dentist at The Center for Cosmetic & Family Dentistry will make sure to have a detailed consultation with you to determine which type of veneers are right for you. No-prep veneers are a modern take on traditional veneers that don’t require any removal of healthy tooth structure to place. Whereas traditional veneers compromise the natural teeth irreversibly, no-prep veneers leave your healthy teeth completely intact. No-prep veneers simply snap into place over top of your natural teeth for a fast, non-invasive cosmetic solution for patients looking to improve their smile without doing anything drastic. No-prep veneers look, feel, and function just like your natural teeth – only better! In order to bond them securely and make room for your new veneers, your natural tooth will be prepared to ensure they will be secure and long-lasting. 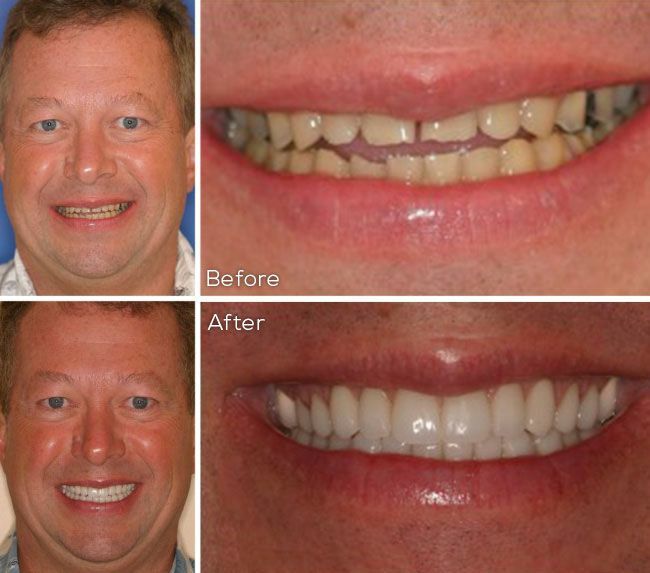 For this reason, traditional porcelain veneers are an irreversible cosmetic solution. Because they are permanent and require some removal of healthy tooth structure to be placed, many patients are hesitant. However, our traditional veneer patients are always thrilled because this is the most natural looking, most natural feeling, and most permanent solution for a beautiful smile for life. If you are looking to rejuvenate your smile, take years off of your appearance, and give yourself a well-deserved boost of confidence with a single solution, porcelain veneers might be just what you are looking for. Dr. Lichorwic, Dr. Skinner, and Dr. Baya are ready to give you a beautiful new smile, worthy of a debut. Contact us at The Center for Cosmetic & Family Dentistry today to schedule a consultation, and find out what porcelain veneers can do for you. Call 850-810-0300 in Destin, or 850-810-0600 in Panama City Beach.